Participants will sit beside cutie panda and keeper will help you take panda picture (use your phone or camera), At the end of the activity,participants will receive the donation certificate and memorable souvenir. 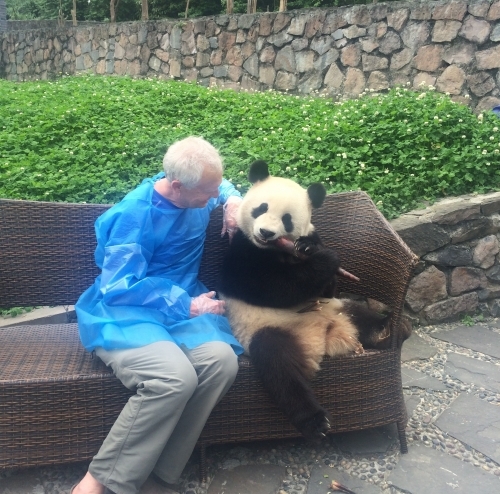 8:50—10:20AM: Visiting the Panda Enclosure. 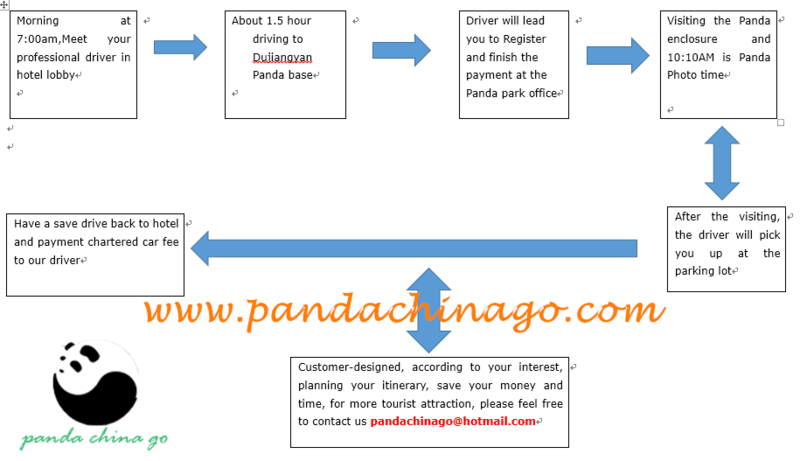 paid directly to PandaChinaGo, we will issue commercial invoice to you, and prepare healthy certificate for your secure reservation. 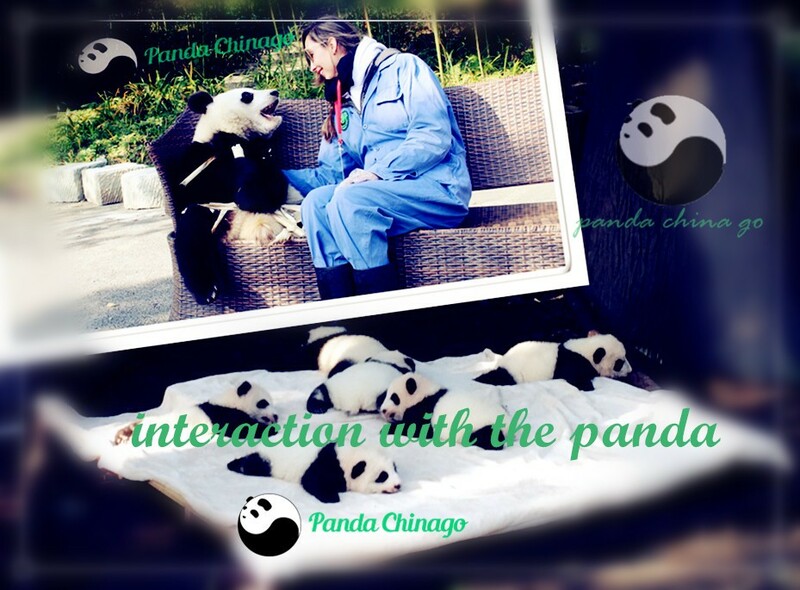 PandaChinaGo promise no overcharge, no hidden charge. Whichever travel agency or tour platform you choose,No matter how much you pay differently,.you go to the same place and do the same thing,. 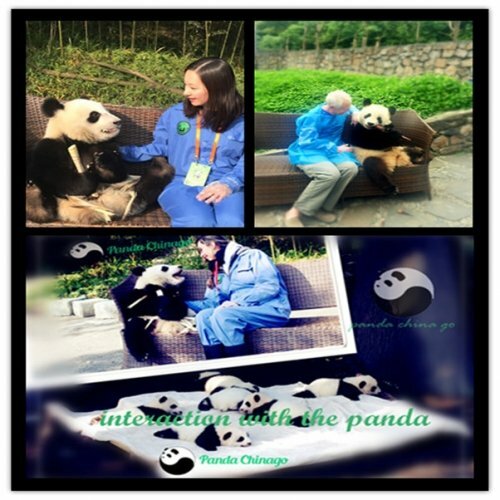 Due to the limited quota everyday,we highly recommend you to reserve the panda picture in advance.Contact us via pandachinago@hotmail.com ,we will help you to book panda picture,we do not charge any fee for reservation. 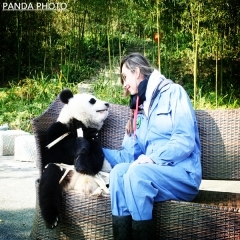 In addition,*originally directly paid to dujiangyan panda base upon arrival. 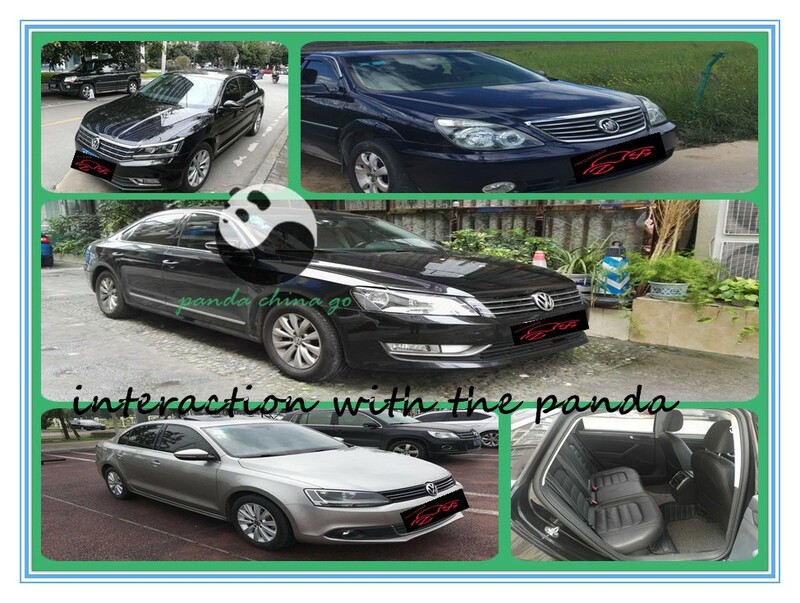 but from Apr 13 2017, panda base don’t accept individual booking, participant have to make reservation by travel agency, due to accountant’s audit reason, you need pay 265 usd/per to PandaChinaGo, we will issue the commercial invoice to you,together with healthy certificate. Dujiangyan panda base is located in remote area near Mt.Qingcheng, about 1.5h driving distance out of Chengdu. There is no direct public bus operates from Chengdu to Dujiangyan Panda Base. Does it need the healthy form? usually panda holding program does not need medical examination report.before the holding, you are supposed to wear the blue outfit and transparent gloves to quarantine any infectious possibility. 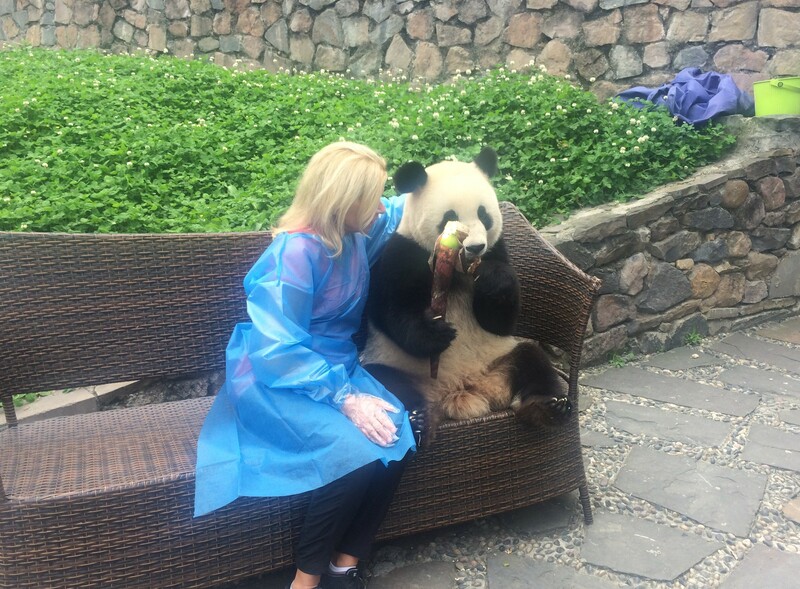 But from April 2017.thing changed, panda base demand that every holder is healthy, and need travel agency’s endorsement. 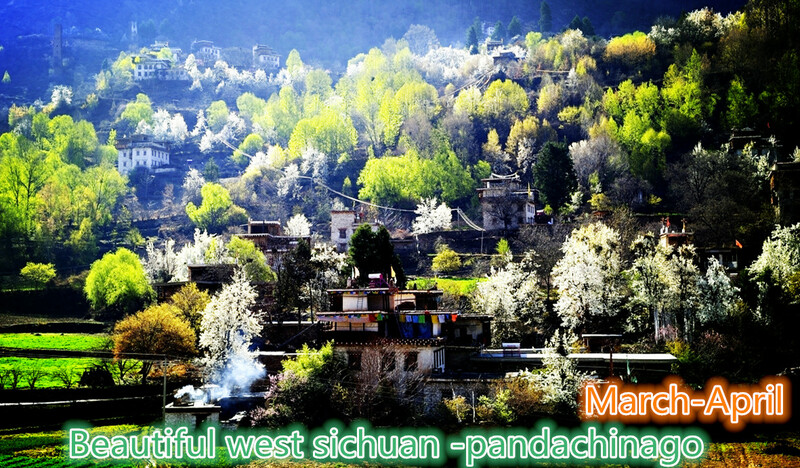 don’t worry this, just contact ChengDu PandaChinaGo Travel Service. When the photo time start? Please note that not anytime you can take photo,it’s routine that starting time is 10:30 AM, from Chengdu city to Dujiangyan panda base need about 1.5-2 hours.and please takes unexpected traffic jam into consideration. How long the photo time last? It’s routine and fixed time :20 seconds,which is precious for you.even though short, but some our clients can take more than 100 pcs photo, please set mode of Continuous Snap. *before your turn,open the video mode,then fast snap at the same time,synchronization will make fully use of your time. 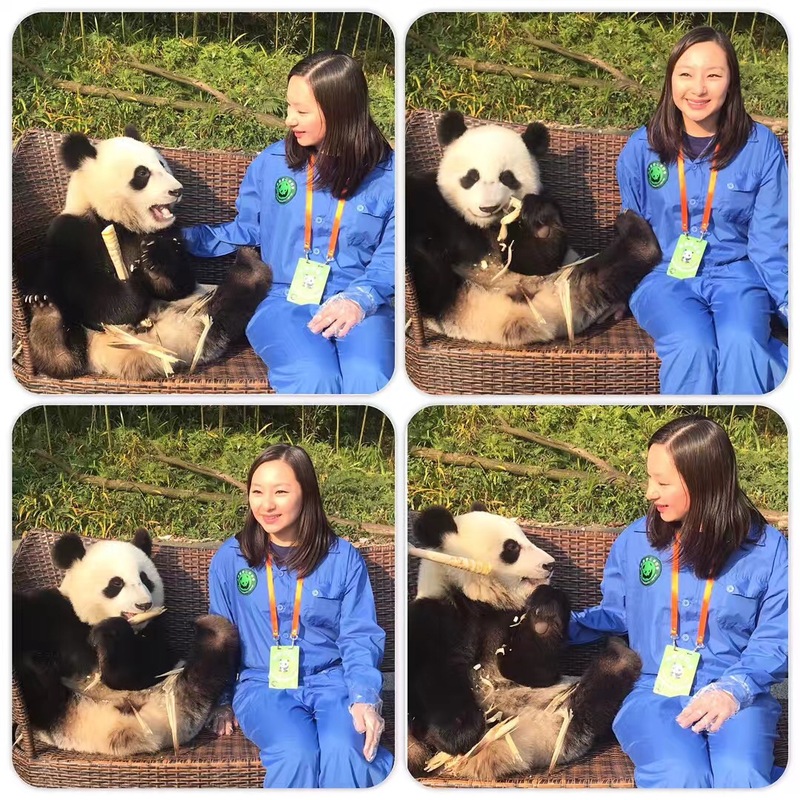 In order to fully make use of every second,PandaChinaGo highly recommend participant to do video and take pictures simultaneously,in this way,you will get both video and precious pictures with panda. You will receive the invoice at the time of booking.